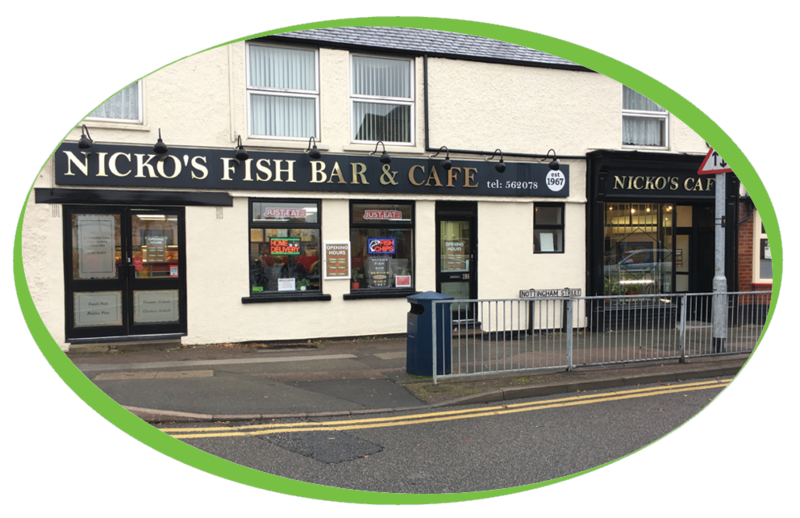 Nicko’s Fish Bar & Café have been a customer of ours for several years. 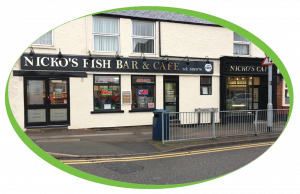 Located in Melton Mowbray, Leicestershire they serve a wide variety of Fish and Chips, along with Pies, Burgers, Kebabs and Simply, great coffee. 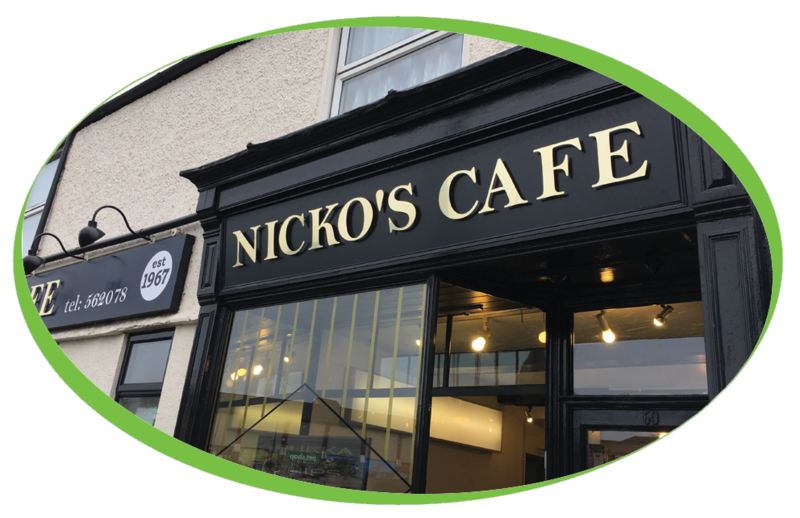 They are currently using a Neva B2C coffee machine, this gives them a range of drinks freshly made at the touch of a button, in this machine Nicko’s Fish Bar & Café are using our popular Caffe Espresso Beans, Cappuccino Milk and 16% Cocoa Simply Dutch Chocolate. The machine has been installed on an in-house rental, this means that the customer did not have to find the money to purchase the machine outright and they have a flexible agreement so that if their position and needs changed we can adjust this accordingly.